Crystal has been in the entertainment Industry for over a decade performing under the name Lady Lash or Crystal Mercy. She has music experience in the Community with the youth and various organisations across Australia, Teaching workshops and live shows at various venues and festivals through -out Australia. Starting out as a Contributor for SBS Living Black Radio, She moved to being a Producer for Living Black Radio. Awards and Achievements: Winner of the Age Victoria Music Genre Award 'Best Indigenous Artist', Winner of a VIPA Awards (Victoria Indigenous Performer Award) for Most Promising Act, Nominated for AMP (Australian Music Prize) Top 25 Recommended Album of the Year, Nominated for Age Victoria Music, Genre Award 'Best Indigenous Artist', Nominated for Deadly Award, Winner of Redfern Female Artist of the year. Songs featured on TV Shows: Colour Theory (NITV), Ready for This (ABC), Spin Out (Short film), Amazing Grace (Documentary). 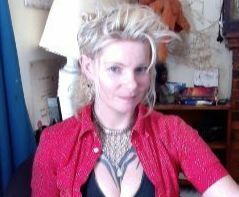 Rochelle (Rocky) is the creative Director of Genetic Circus Productions, producing multidisciplinary work for more than 17 years including sculpture, video /sound installation, puppetry and film. In conflict conditions (Timor Leste 2006) she made and translated a series of documentaries broadcast PluginTV, Channel 31. Broadcasted on SBS (NITV) in 2018, Urban Dreaming, Directed and Produced by Rochelle won Best Woman Filmmaker at the Canadian Diversity Film Festival, best short documentary at ARIFF (Berlin) and AIFF (Auckland, NZ). She has worked with Wurundjeri Tribal Council to document cultural business creating a film archive. Rochelle is the Secretary of Women in Film and TV (Victoria). She is the Director and Producer of Anarco Film Festival. 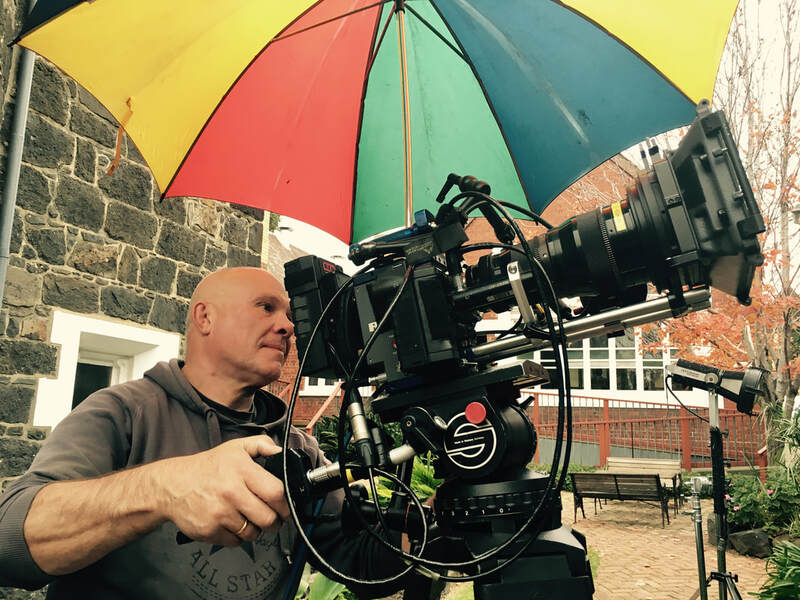 Hugh Turral is a cinematographer working in Melbourne, mostly on drama and documentary productions. He has worked previously with Rocky on 'Urban Dreaming' and documenting tree scarring and other cultural events for the The Wurundjeri Tribe Land and Compensation and Cultural Heritage Council Incorporated. He won Best Cinematography for 'Restoration' at The New York City Web Festival 2017. In addition to gold awards for cinematography, Australian Cinematographers Society (Victoria and Tasmania branch) for short film 'Bluebird' and TV drama, 'Restoration' which is currently streaming on STAN. Hugh is really happy and privileged to be working on this project. 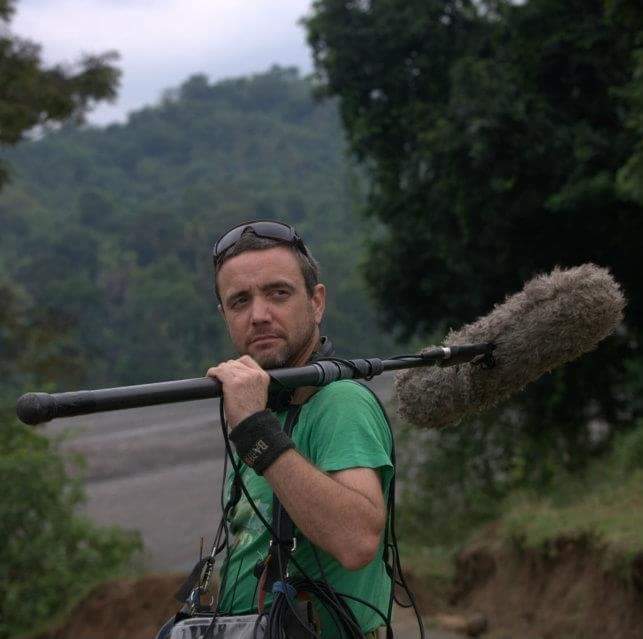 Glen is a highly experienced sound recordist having worked on feature films, a 20-part drama series, and many documentaries for Australian and international markets. He was the boom operator on Robert Connolly’s Balibo and sound recordist on Beatriz’s War, Timor-Leste’s first feature film (Luigi Acuisto & Bety Reis). He has many sound credits on documentary TV series including, The Shearers, Singles Club, Once Were Monks, East Timor: Birth of an Nation, and MXTV sport series. His last documentary, Abdul & Jose, recently won the Special Jury Prize at FIFO, an international film festival in Tahiti. Glen was the sound recordist and assistant editor on the film.